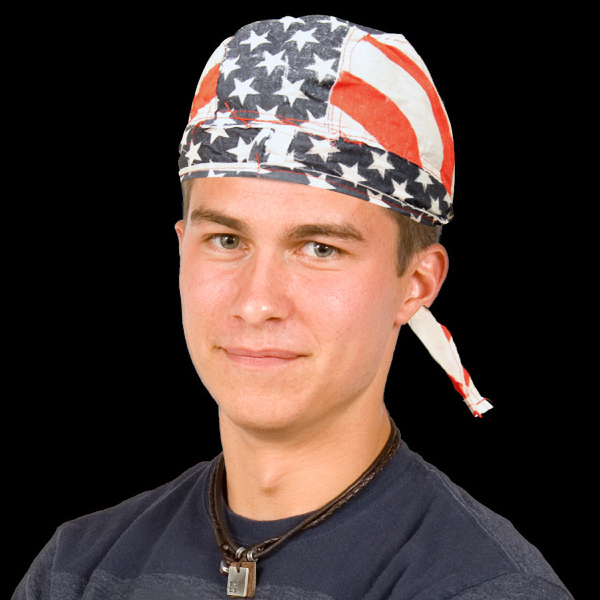 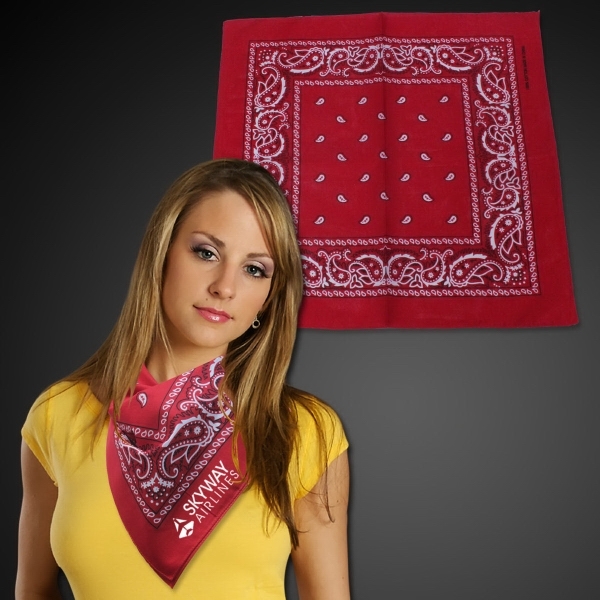 It's hard to buy a bandana these days. 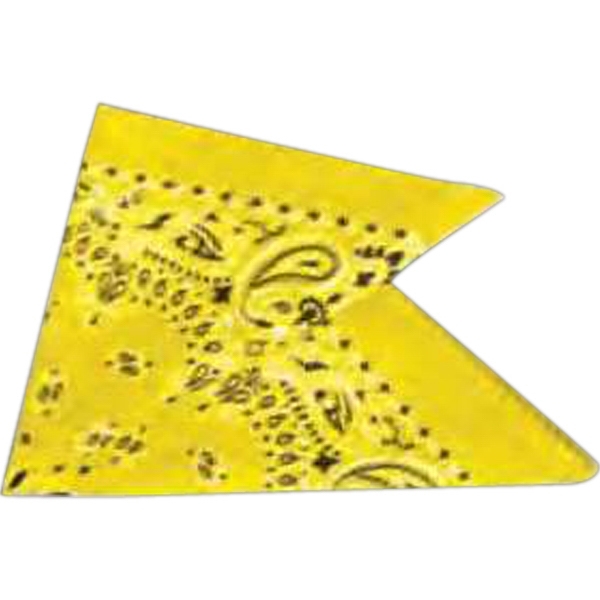 As the saying goes, "they don't make 'em like they used to". 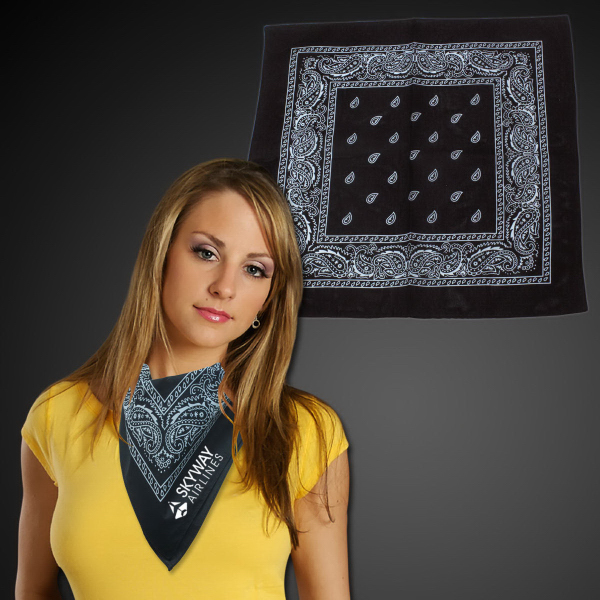 We keep that in mind with all of our custom bandanas. 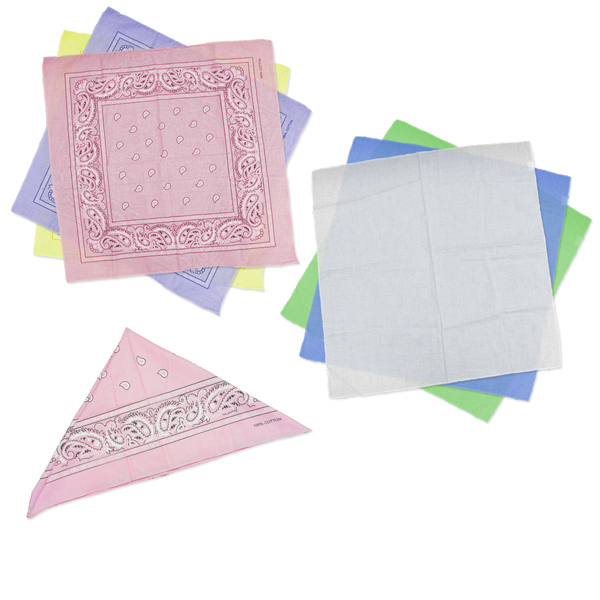 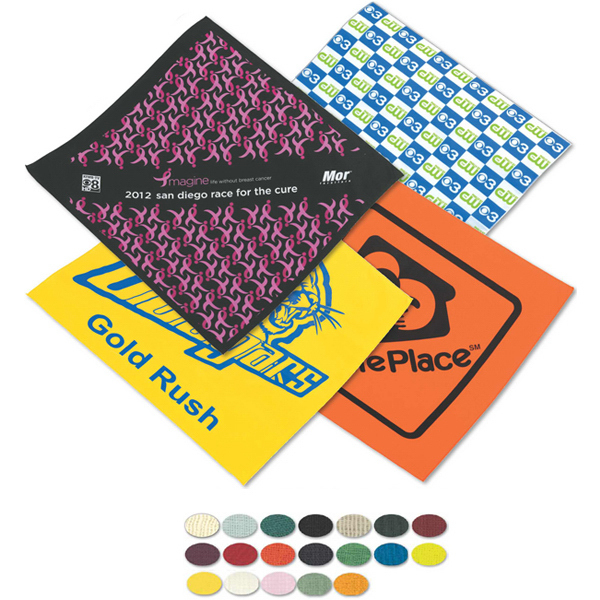 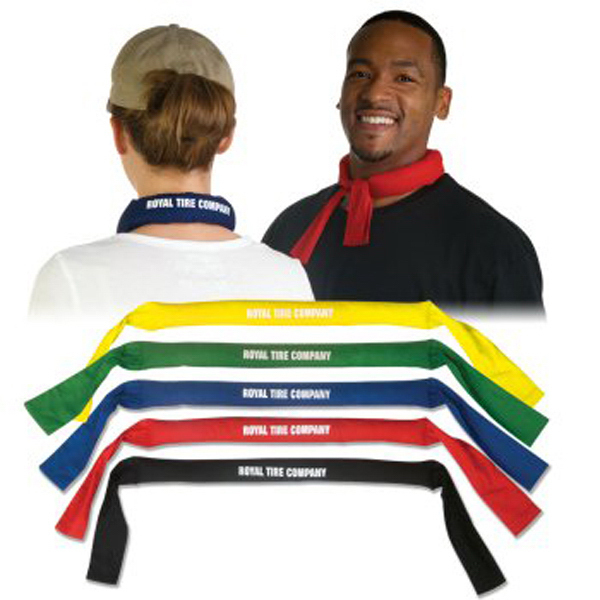 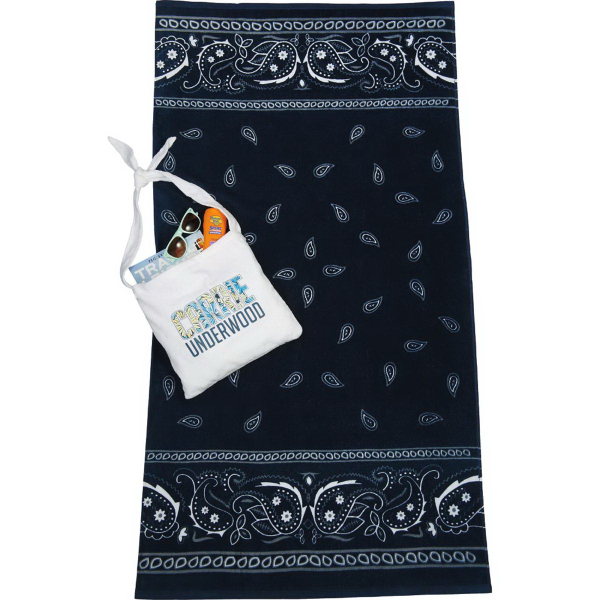 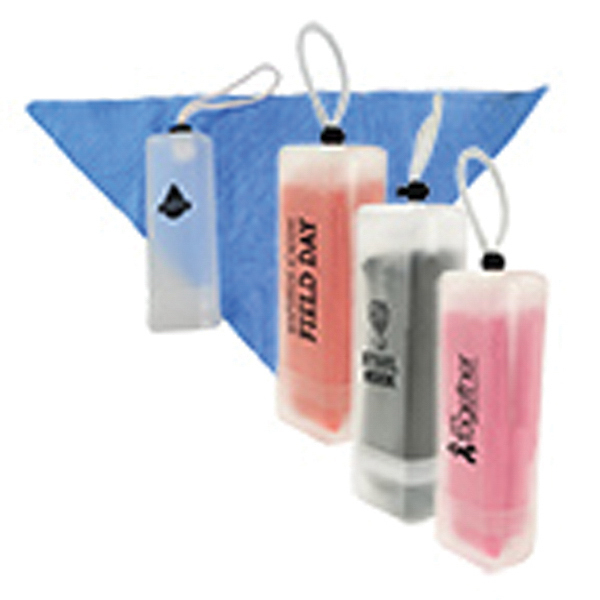 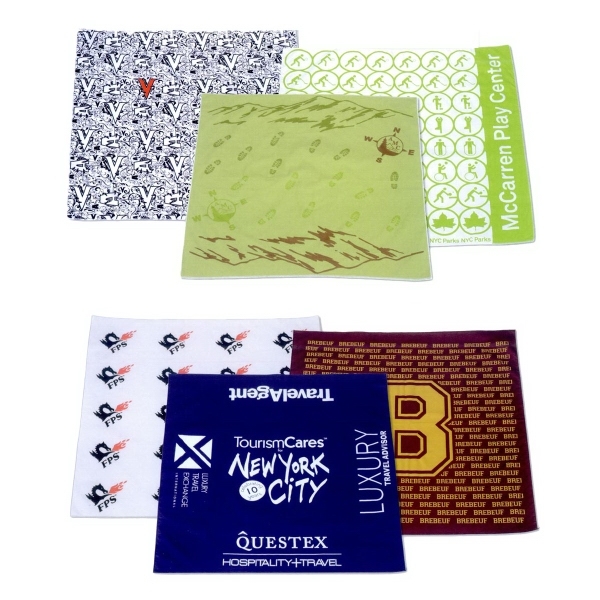 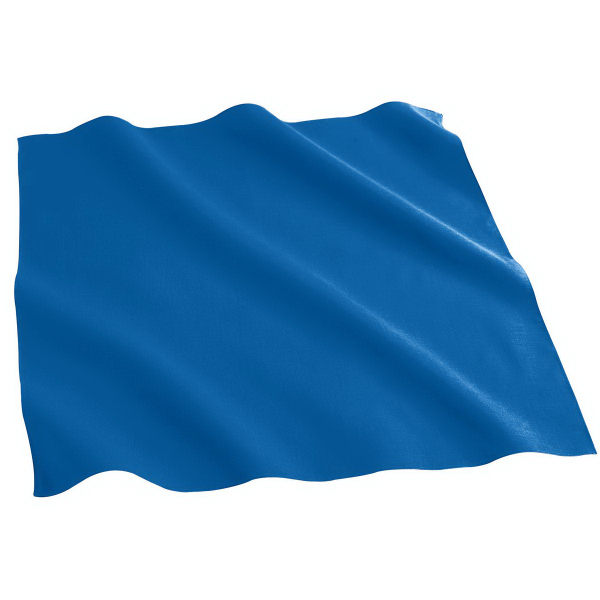 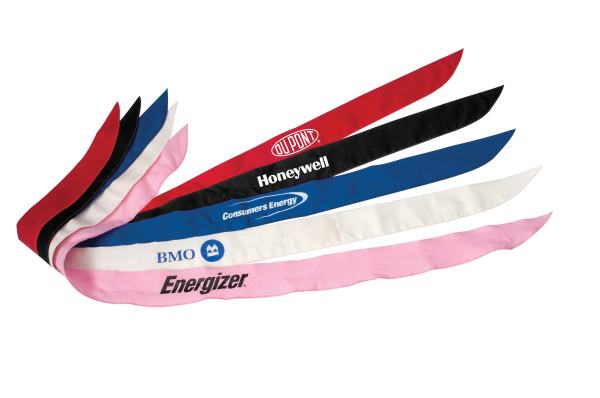 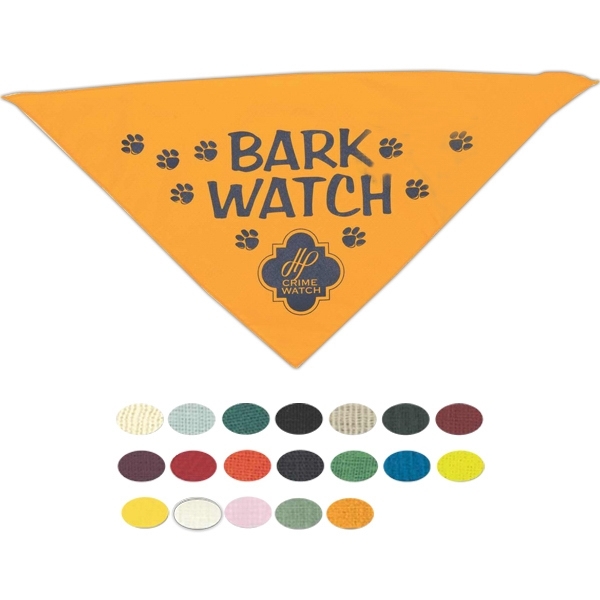 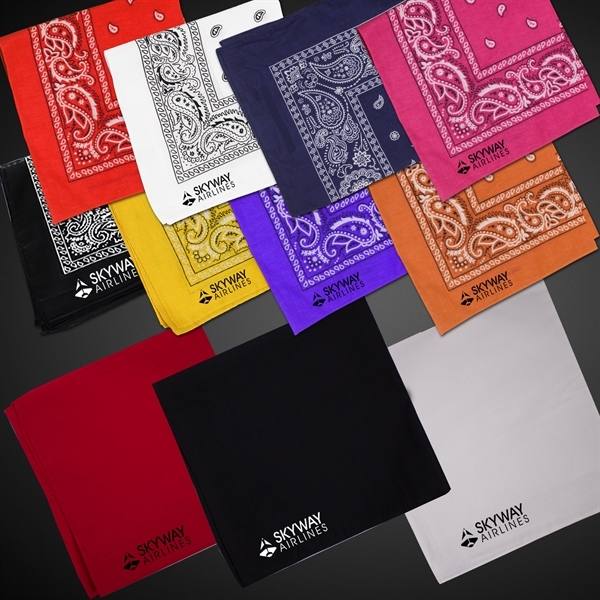 Customize these bandanas with your logo without worrying about giving out bandanas that shrink, lose color, or generally fall apart. 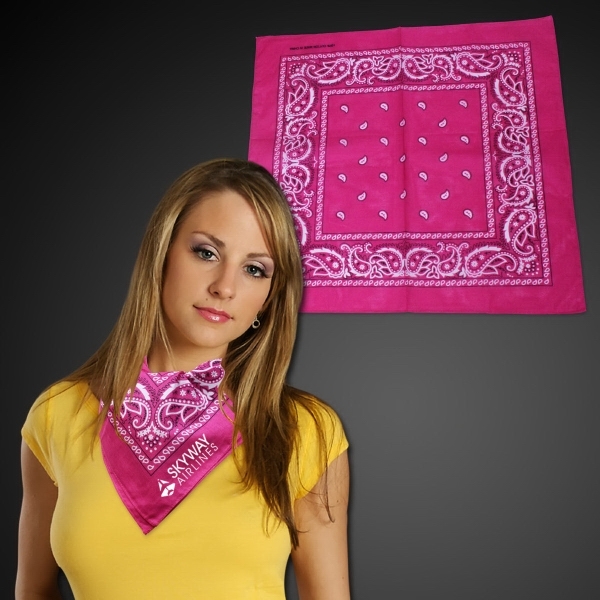 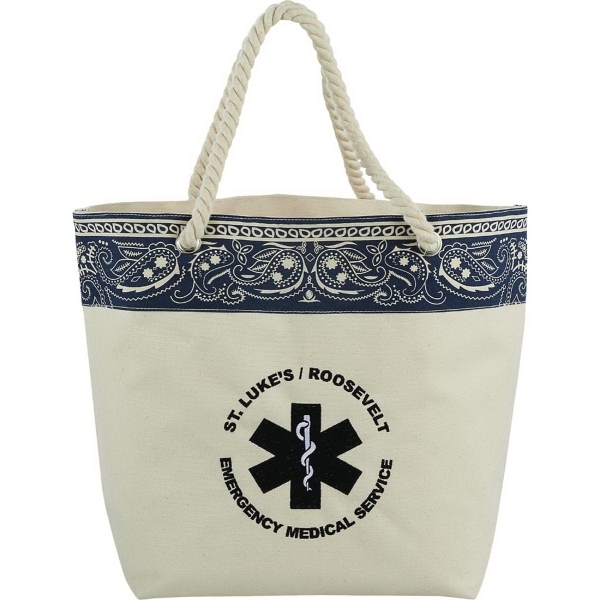 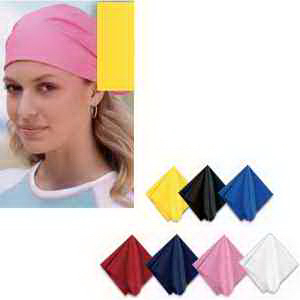 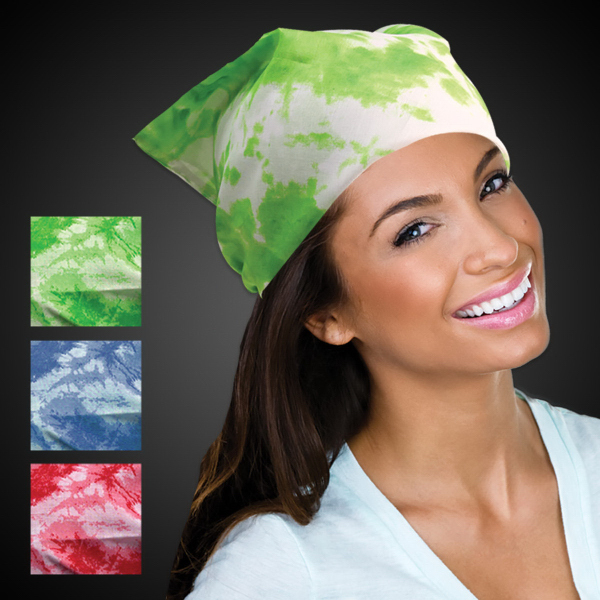 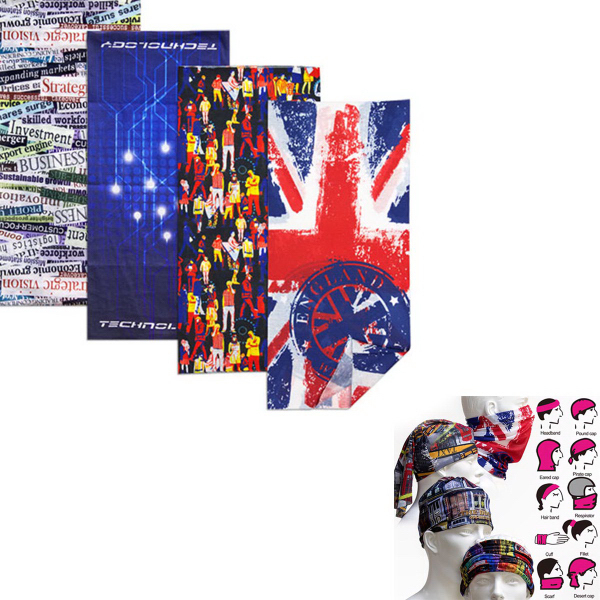 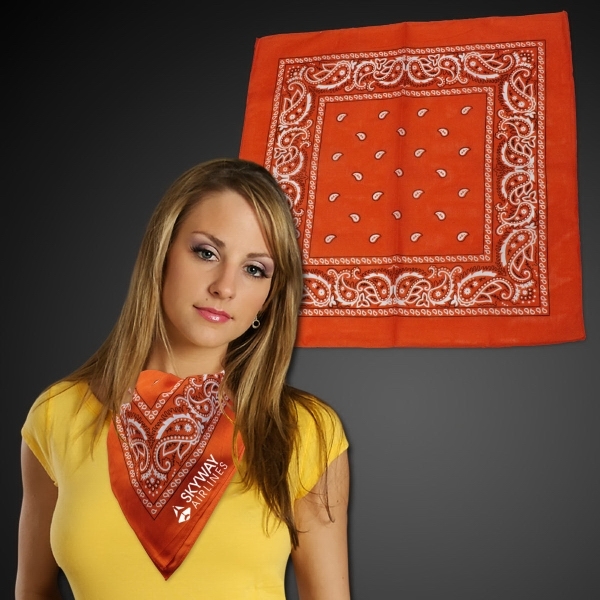 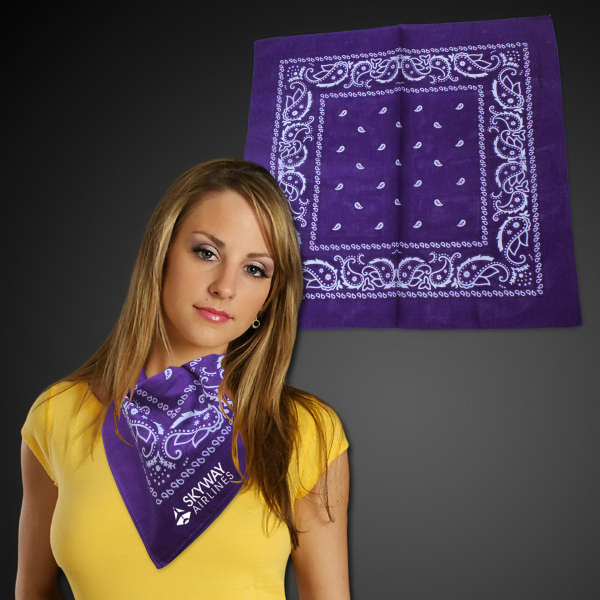 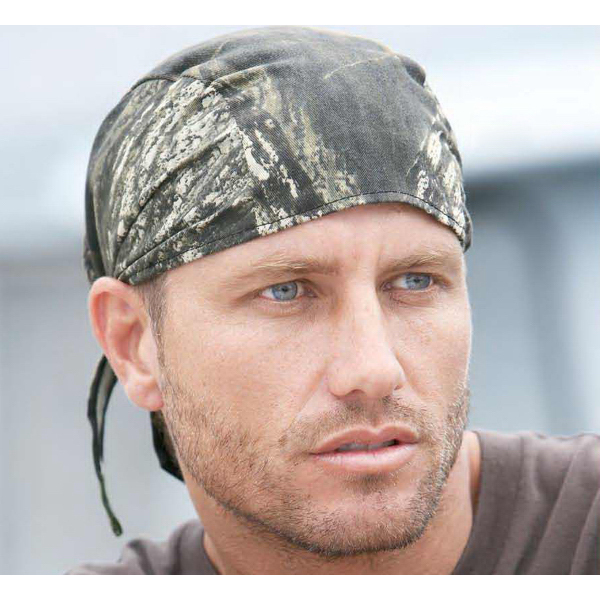 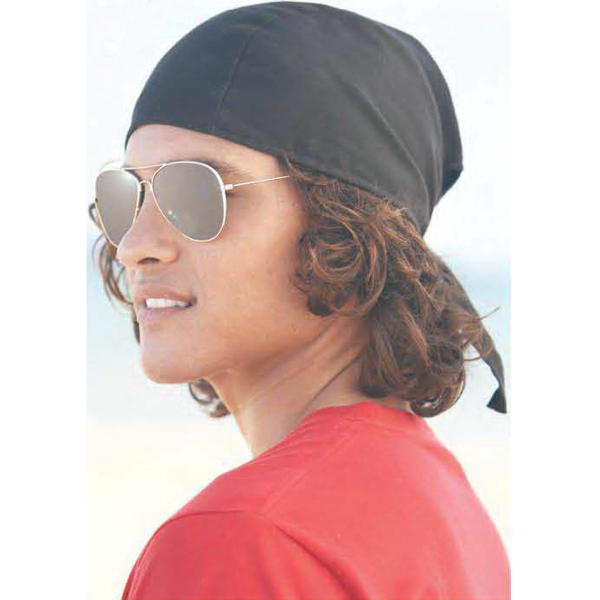 Find awesome designs or solid color bandanas. 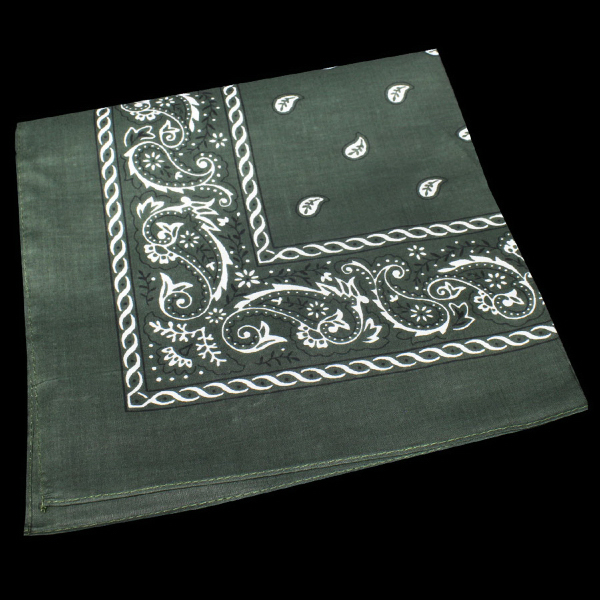 Cotton Bandana 22" x 22"